Pogoń Szczecin will join the ranks of Polish Ekstraklasa football clubs with modern stadia after the city council voted to approve a funding package for an extensive redevelopment of the Stadion Florian Krygier. The City Council of Szczecin voted 21-8 in favour of the project during a meeting to discuss the city’s budget for 2019. Pogoń Szczecin is one of the few remaining clubs in the Polish top division not to have a state-of-the-art stadium. With a current capacity of around 18,000, the Stadion Florian Krygier is now set to be expanded to around 20,500 seats and remodelled to ensure all stands are covered by a roof. The project has been delayed due to an increase in costs. A first tender for the stadium contract was not settled as the bidders proposed budgets deemed too high. The Szczecin NaszeMiasto website said a second company entered a tender stating the project needed PLN 364m (£74.2m/€84.9m/$96.5m) of investment, PLN 82m more than was originally planned. After analysing the construction market and documentation gathered from the two tender proceedings, the City applied to the City Council for additional funds for the implementation of the investment. 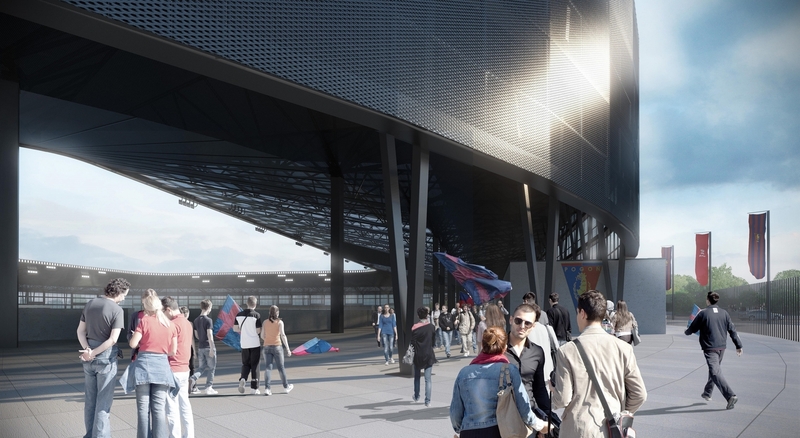 Yesterday’s (Tuesday’s) vote will now result in PLN 24m allocated to the stadium from the 2019 budget, followed by PLN 42.5m and PLN 79m in 2020 and 2021, respectively. Further investment will follow in later years. 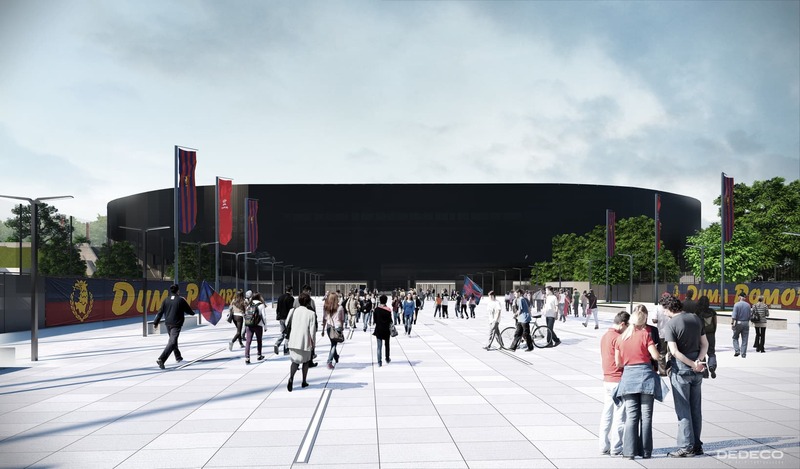 The decision is now expected to result in the imminent award of a contract to develop the stadium and has been hailed by Pogoń Szczecin. Jarosław Mroczek, president of Pogoń, said: “Finally, after all these years the stadium becomes a fact. I think that once this stadium complex has been completed, nobody will remember how much it cost and how long we have been waiting for it, and everyone will enjoy this facility.